The Federalsburg Historical Society is helping a previous owner of a historic Caroline County home realize her dream to open it to the public as a museum, by making improvements and offering open houses and tours. 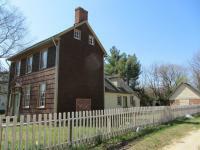 Exeter is one of the oldest remaining structures in the southern part of Caroline County. Robert and Mary Holt purchased the house in 1967 and began to restore the home back to its original appearance. After much work was done on the house, and with a great deal of research, the house, circa 1808, was listed on the National Register of Historic Places by the U.S. Department of the Interior in 1978. 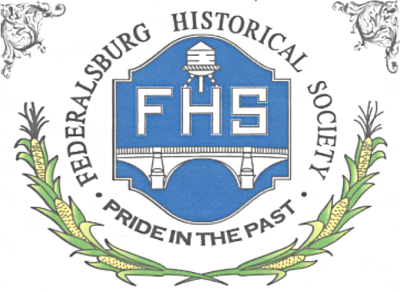 Further structural and cosmetic renovations resumed in 2002 and after the house had descended to Mary’s son and daughter, the property was deeded to the Federalsburg Historical Society by the Holt Family Trust. It was always Mary Holt’s dream to open Exeter as a museum to the public. Exeter's 2018 open house schedule is the 2nd Friday of each month; May-September 10am-2pm. Group tours are available by appointment.